We’ve lived in East Fork since 1990 and before I got into real estate there were weekends where I’d came home on a Friday and not leave East Fork until Monday morning. East Fork has everything I need – hiking, biking and running trails; wildlife, and sun; solitude and fantastic neighbors. Click on the Market Trends tab to find out everything you need to know about making an informed decision about buying, selling or investing in East Fork real Estate. 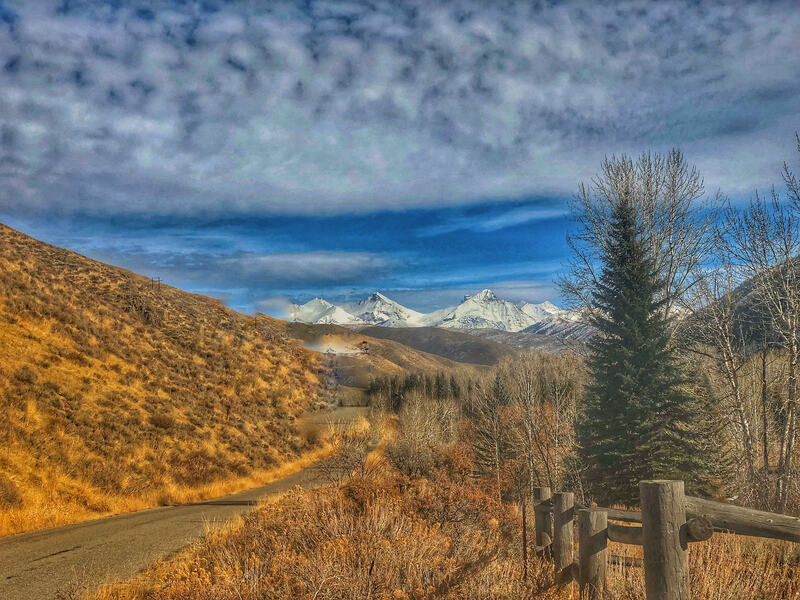 Click on the Homes for Sale in East Fork tab to explore the beautiful homes available in this secluded canyon, just give 5 miles from Ketchum. These listing links are updated daily. Thinking of building a home in the Sun Valley area? Click on the Vacant Lots For Sale in East Fork tab. These listing links are updated daily.